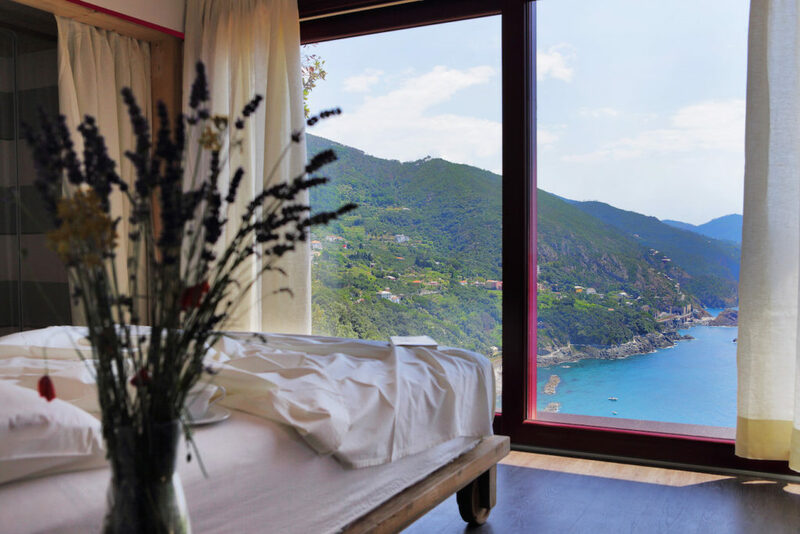 Sesta Terra Natural Resort is composed of 20 housing solutions, designed for maximum sustainability, surrounded by terraced gardens that slope down towards the sea. The eleven custom-designed Wooden Cottages, each constructed and beautifully furnished in wood, provide every comfort. Nestled within the Mediterranean vegetation, the cottages overlook a breathtaking seaside view. 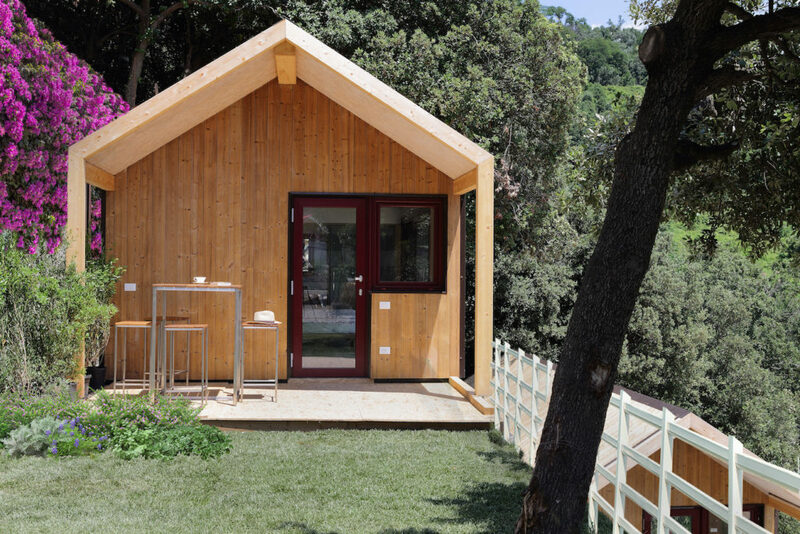 One of the Wooden Cottages is conceived for guests with reduced mobility.